This course is for you! Full day workshop style class will provide you with knowledge of digital textile design for placement printing. You will be photographing floral inspired collage/layout and transferring your photography to a scarf! DURATION: 6 hours including break. Coffee, tea and snacks will be provided. 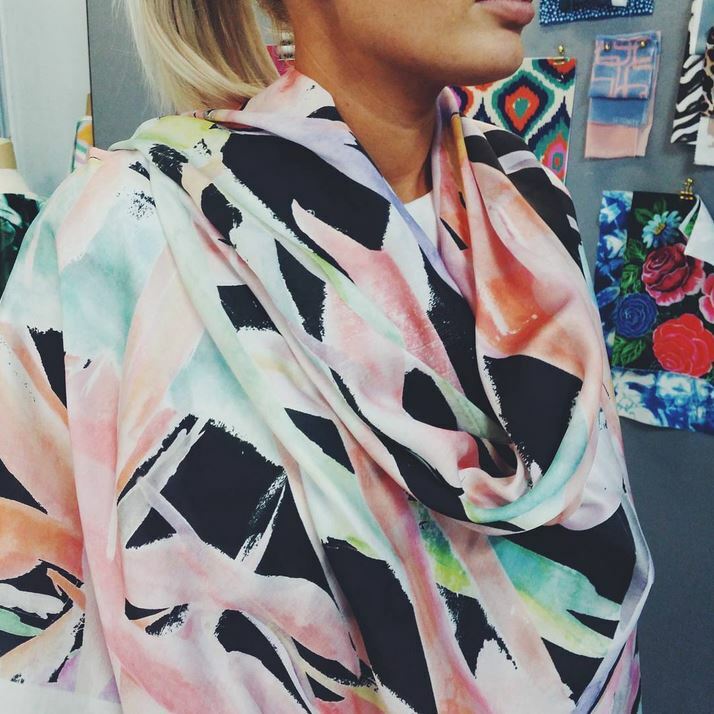 After the workshop you will have the option to have your design digitally printed and made in to a large chiffon scarf, at additional cost. TEACHER: This course is curated by Maria Tanygina. This course starts at 9.30 am sharp, please don’t be late, class will get started on time.